Norwell, MA, September 24, 2018 — NORWELL, MA Issued September 24, 2018… The Academy of The Company Theatre (A.C.T.) 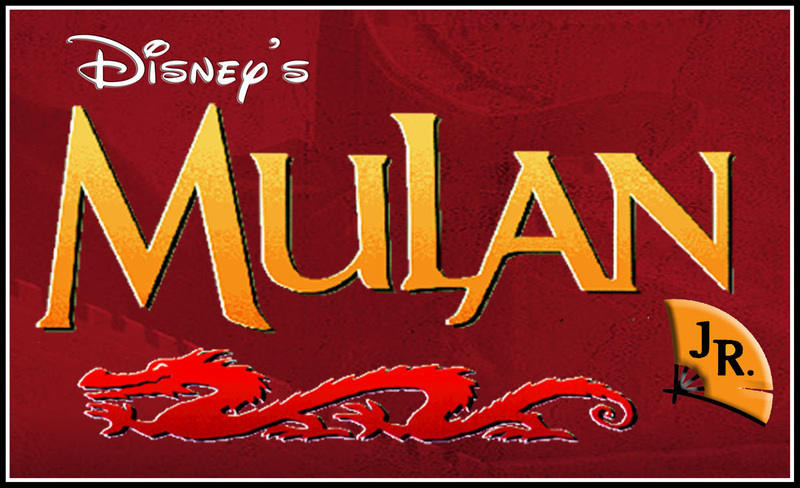 presents Disney’s Mulan Jr., on Friday, November 2, 7:30 pm, Saturday, November 3, 4 and 7 pm, and Sunday, November 4, 1 and 4 pm at The Company Theatre Center for Performing Arts, 30 Accord Park Drive, Norwell. Disney’s Mulan Jr.’s music and lyrics are by David Zippel, Jeanine Tesori, Stephen Schwartz, Matthew Wilder, Alexa Junge, with adapted and arranged music, and additional music and lyrics by Bryan Louiselle, book adapted and additional lyrics by Patricia Cotter, based on the 1998 Disney film Mulan, and the story “Fa Mulan” by Robert D. San Souci. The production is directed by Kevin Mark Kline, with music direction by Melissa Carubia and choreography by John Crampton. In Disney’s Mulan Jr., the setting is ancient China, and the Huns have invaded. The young girl Mulan defies the village matchmaker, takes up arms, and disguises herself as a boy in order to serve in the army. With her mischievous dragon Mushu by her side, Mulan prepares for a great battle, where she must choose between revealing her true identity as a girl or saving all of China with her master plan. Based on the Disney animated film, Mulan Jr. brings this ancient world to life with memorable hit songs and a story that warmly celebrates bravery, culture, and honor. Founded in 1987, the Academy of the Company Theatre (A.C.T.) builds creativity and self-confidence in students through the performing and visual arts in a challenging, fun, and supportive environment. A.C.T. provides education in the performing arts through productions, classes and workshops, including four elaborate youth and teen musicals and one teen play annually, featuring gorgeous costumes, grand sets, and live orchestras. A.C.T.’s educational classes (formerly known as Studio One) enrich the lives of both children and adults year-round. A faculty of established teacher/artists educate, nurture and encourage proper technical development in voice, acting, movement and music, leading students to empowered, positive experiences. 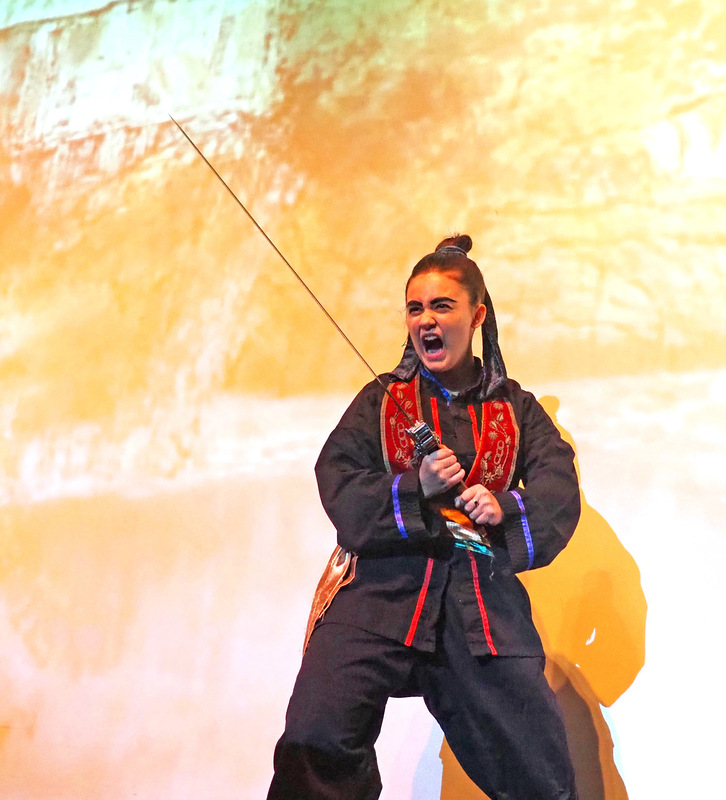 Tickets for Disney’s Mulan Jr. are $18 for students, $20 for adults. To purchase tickets and for the latest information on The Company Theatre’s programs and performances, visitcompanytheatre.com, call the box office at 781-871-2787, or follow The Company Theatre Center for the Performing Arts on Facebook, Twitter, Pinterest or Instagram. Established in 1979, the award-winning Company Theatre is the South Shore region’s year-round professional theatre. The Company Theatre is also home to The Academy of the Company Theatre (A.C.T. ), the theatre’s popular performing arts academy, and an annual concert and special events series. For the latest information on The Company Theatre’s programs and performances, visitcompanytheatre.com, call the box office at 781-871-2787, or follow The Company Theatre Center for the Performing Arts on Facebook, Twitter, Pinterest or Instagram.